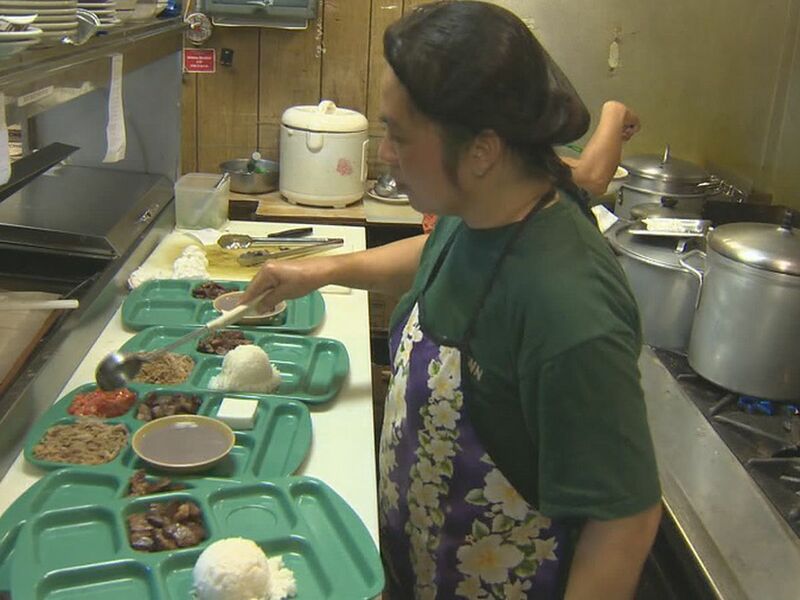 HONOLULU (HawaiiNewsNow) - Oahu’s North Shore could see wave heights to a staggering 60 feet Sunday amid a monster swell that forecasters warn could trigger “unprecedented” coastal flooding, the National Weather Service said. A high surf warning has been issued for north- and west-facing shores of Oahu through 6 a.m. Monday. The swell is being caused by a powerful low pressure system moving toward the islands. Forecasters said “giant, disorganized waves” could bring the threat of flooding Saturday night through Sunday on north- and west-facing shores. Extreme harbor surges are also possible. 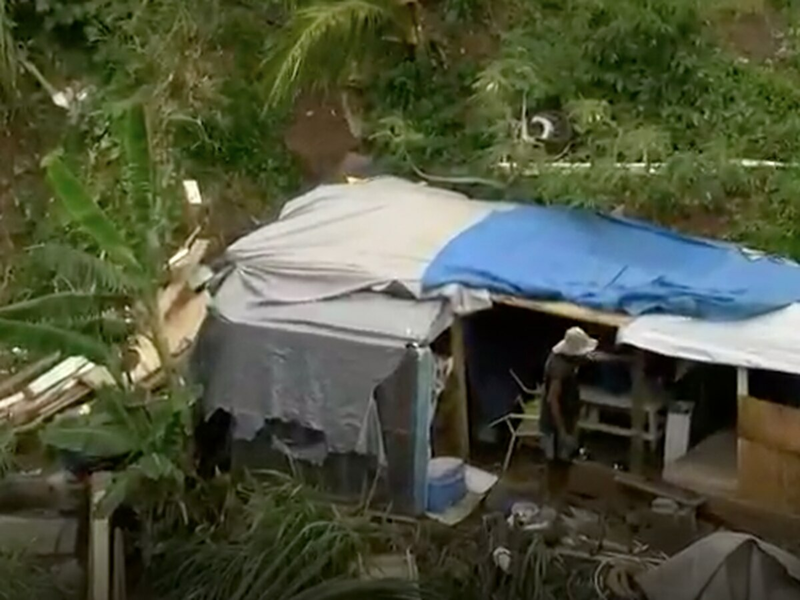 Along with the big waves, forecasters say the “potent” low pressure system barreling toward the state will also bring the threat of strong winds, which could cause damage in some communities. The system could bring north-northwest winds with sustained speeds of up to 25 to 30 miles per hour, with localized gusts near 60 miles per hour. The strongest winds are expected late Saturday into Sunday. 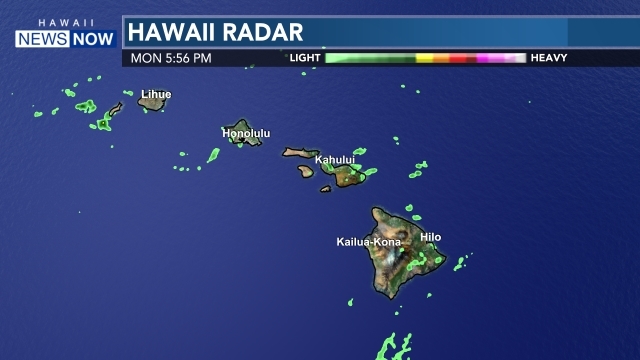 Meanwhile, forecasters said the swell is expected to bring wave heights of 20 to 30 feet on Friday, 25 to 35 feet Saturday and 40 to 60 feet Sunday along exposed north-facing shores of Oahu, Maui and Kauai. 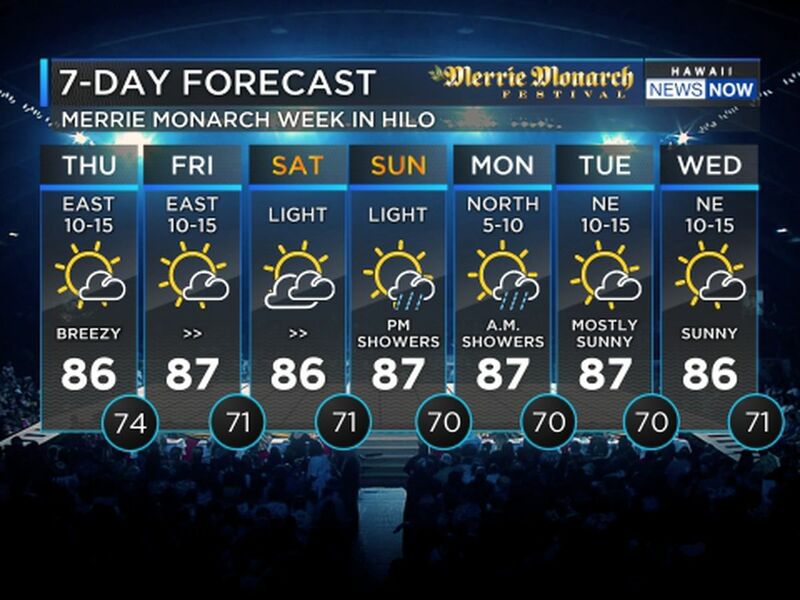 Click here to visit the Hawaii News Now weather center.